Da Ponte Massage Clinic can bring Registered Massage Therapy services directly to your workplace. 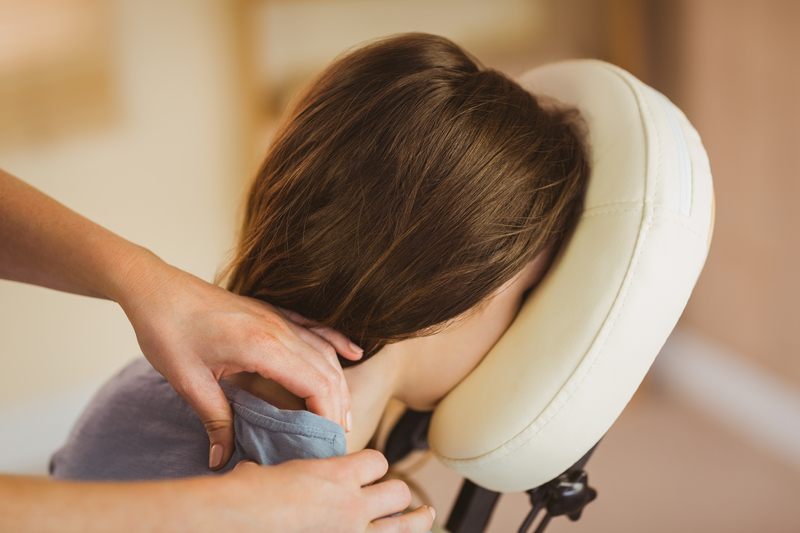 Chair massage in the workplace is a cost-effective way to manage the effects of life and work-related stress. This is the perfect solution for any business big or small looking to show staff their efforts are appreciated, or to introduce a new wellness program into the office. In today's competitive market it can be difficult to attract, motivate and retain staff. Your staff will enjoy increased health, better productivity and reduced stress without having to leave the workplace. We provide massage equipment, linen, and all hygiene supplies. You provide a small private area for treatments. • Research proves that massage therapy increases work speed, accuracy and creativity. • Ease repetitive strain injuries from computer use. • Relieve low back pain from sedentary desk work. • Combat workplace stress-related sicknesses such as: insomnia, flu, depression and migraines. • Fosters a strong and valued workforce. • Reduce stress and tension caused by the workplace; Statistics Canada reports that 83% of businesses cited stress as their major health risk. • Treatments can increase employee productivity and quality of work. Receipts are given by the therapist, to be reimbursed by the employee's extended health insurance plan. -Company pays for treatments per therapist's hour. Da Ponte Massage Clinic is pleased to offer in-home massage therapy treatments. Hospital, retirement home and hospice visits are also available. 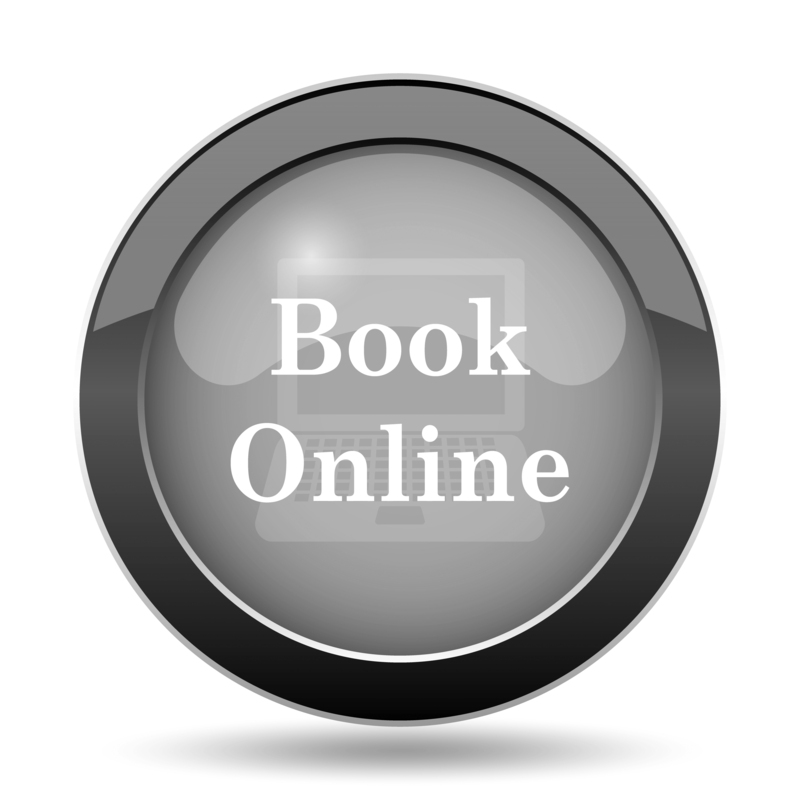 Our registered massage therapist can come and treat you in the comfort of your own home. 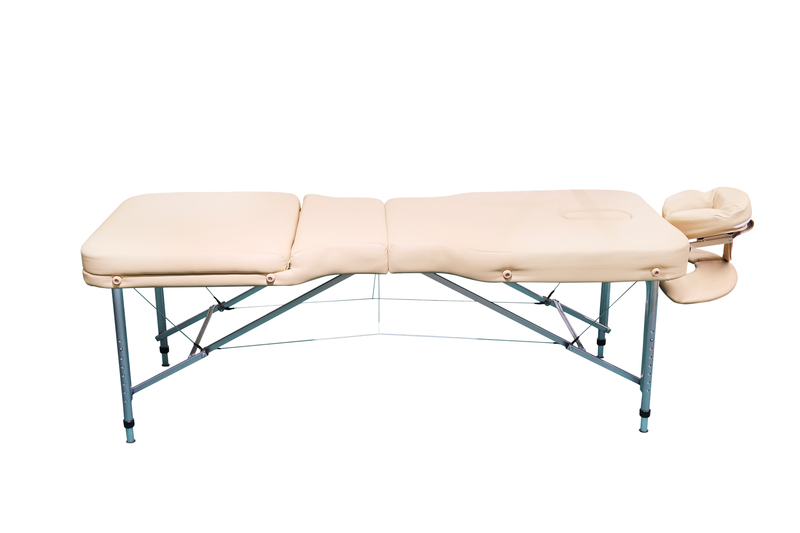 Treatment can be done on the massage table if you are able, if not treatment can be done with you in your own bed or even your wheelchair. We are currently treating clients dealing with a variety of symptoms such as special needs,injury, Parkinson's, strokes and palliative care.